Digital X-rays or radiographs provide instantaneous diagnostic images, saving time and increasing patient comfort. Additionally, digital radiography produces these great images with 80% less radiation when compared to traditional film. 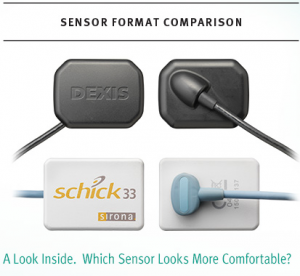 We use the Dexis Platinum sensor, preferred by 9 out of 10 patients for comfort. The unique, ergonomic shape of the DEXIS Platinum sensor fits more comfortably in patients’ mouths and against the anatomy. 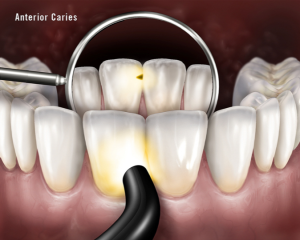 Lasers are one of the most important advances in modern dentistry. Using a laser allows Dr. McPherson to achieve better results more quickly and often completely painlessly. Electric hand pieces are quieter, smoother and more comfortable for patients. 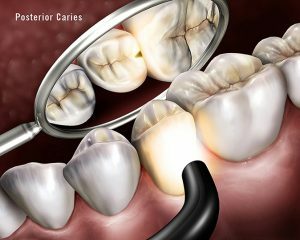 Using advanced transillumination technology, Dr. McPherson can diagnose decay and cracked teeth more accurately and with fewer X-rays. Our office uses a state of the art digital single lens reflex(DSLR) camera in all phases of treatment. 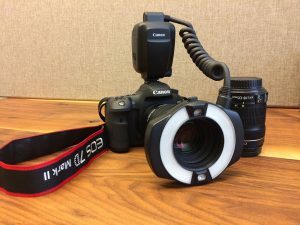 In order to convey accurate information to our labs, a specialized macro lens and ring flash are used. 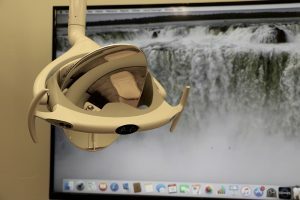 All porcelain restorations will have digital photographs sent along with the case so that the lab can fabricate the most natural, lifelike and cosmetically appealing restorations. State of the art LED treatment lights provide brighter light with less shading. Proper illumination helps Dr. McPherson ensure that nothing is being missed during diagnosis and treatment. Specialized telescopic loupes magnify what Dr. McPherson is seeing 4 times actual size. 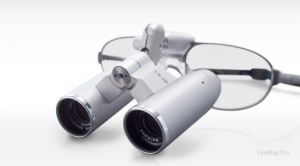 The advanced German optics create clear and distortion free magnification. This allows more accurate detection of decay, cracks and other pathology. 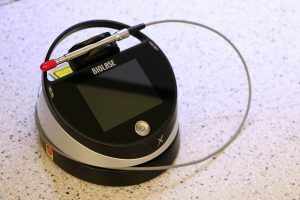 Ultimately using magnification allows better treatment for you, the patient. Our sterilization center follows all current CDC guidelines, ensuring that everything we are using is uncontaminated and safe to use. Our steam autoclave is tested weekly to ensure it is performing as it should. All water used during treatment is reverse osmosis purified to ensure it is contaminate free. None of our treatment water is connected to a city water supply. As an additional precaution, the bottled water that is used is passed through an additional filter in the treatment room. These steps ensure that no bacterial contamination is present.